Mother’s Day is all about celebrating motherhood and maternal bonds, whether it is one’s own mom, grandmother, sister or other loved one. 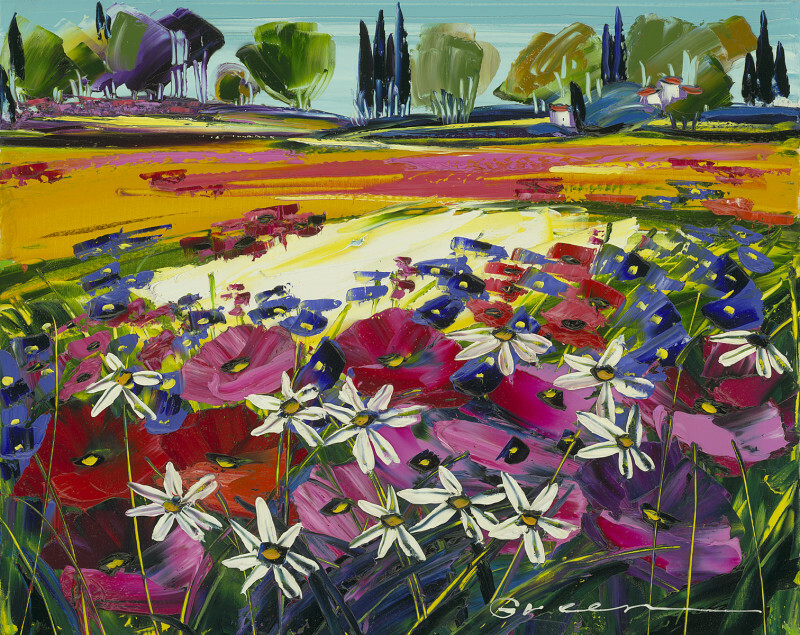 Read on to see how some of the Park West Gallery artists, past and present, have celebrated mothers through their artwork. 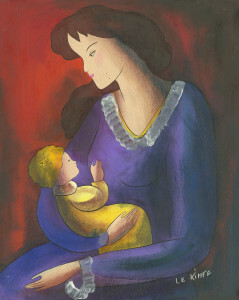 “Mother And Daughter” (2007) by Itzchak Tarkay. 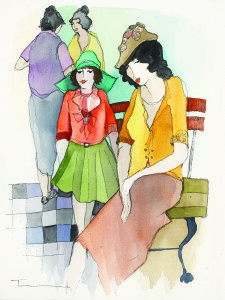 Itzchak Tarkay, the master acrylic painter, watercolorist and graphic artist, portrayed women throughout his oeuvre. His “natural woman” spoke to the depth and complexity of women, and shows her as satisfied, calm, and serene. In our Mother’s Day art, Tarkay depicts a gathering where a mother and daughter share a quiet moment together. 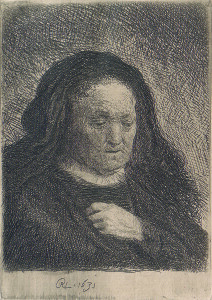 “Artist’s Mother with her Hand on her Chest” (1631) by Rembrandt. Rembrandt immortalized his mother in etchings as well as in several paintings. In the above etching, Rembrandt demonstrates his use of “psychological portraiture,” which captures more than the subject’s likeness, but their humanity and spirituality. Hints of what she was like might be gleaned from Rembrandt’s works, as he depicted her as a prophetess, reading a book, or playing a role in religious imagery. “New Mother” (2014) by Linda Le Kinff. 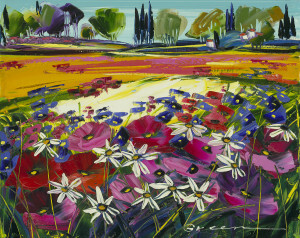 Thanks to her powerful colors and warm scenes, collectors find themselves connecting to the artwork of Linda Le Kinff. In this mixed media painting, Le Kinff expresses the indescribable feelings and emotions of motherhood as a new mother cradles her child. Le Kinff’s works capture a myriad of scenes, whether it’s music or intimate moments in the lives of her subjects. “Mother and Daughter” (2012) by Hua Chen. 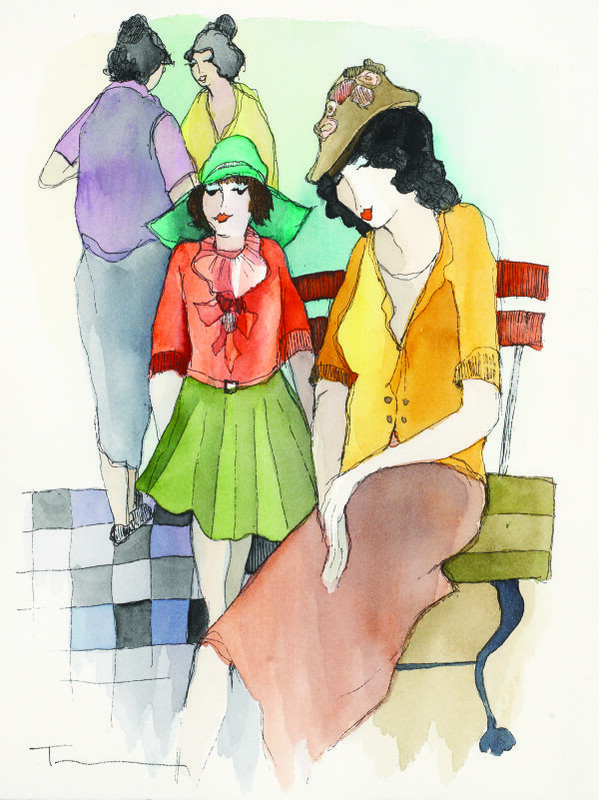 Hua Chen’s delicate style is perfect for portraying the female figure without seeming provocative. 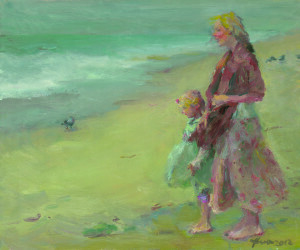 A perfect example of this is seen in this oil painting of mother and child spending time together at the beach. Like the love of a mother, Chen’s subjects are calming, subtle and ageless. “Mother Nature” (2014) by Maya Green. “Long Day” (2005) by Pino. 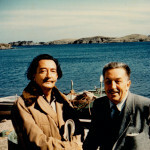 Pino grew up in Italy surrounded by women – whether it was sisters, aunts or his mother – and in turn, he recognized their physical and spiritual beauty. Pino illustrated sensual, attractive women on book covers, but switched to creating works of fine art in the early 1990s. 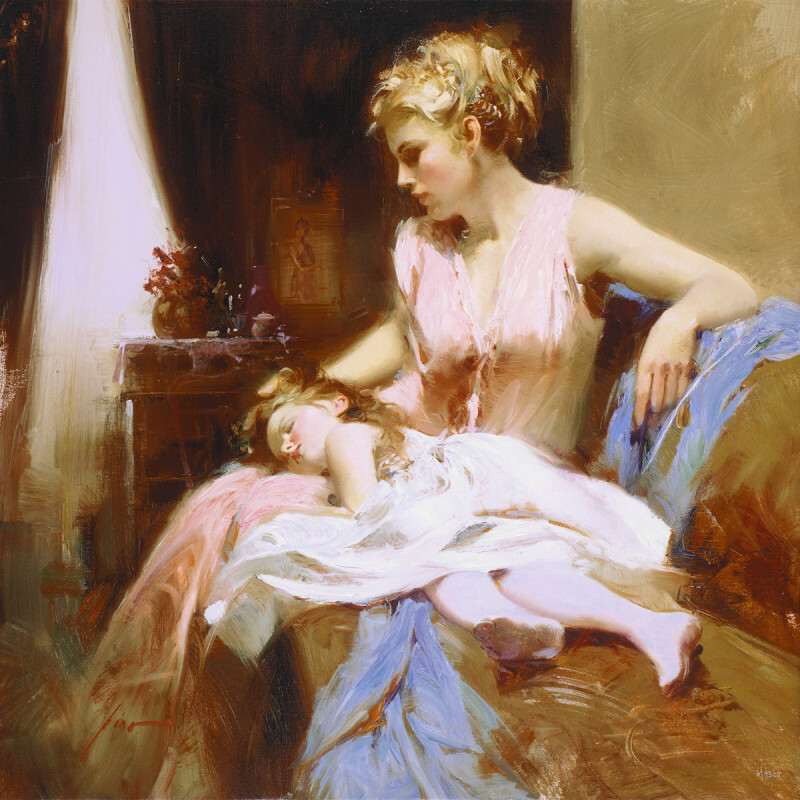 For Mother’s Day, examine how his mastery of technique and figure portrays the loving care of a mother with her child. Learn more about Pino at our free exhibition, “Pino: An American Master,” which runs until May 17. “A Family Affair” (2012) by Andrew Bone. 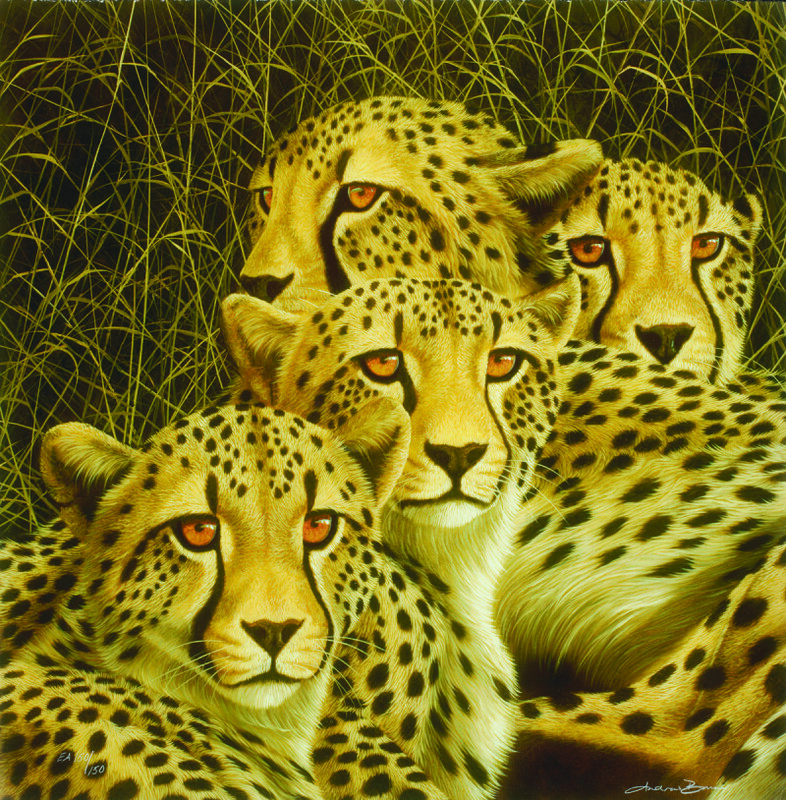 Of course, humans aren’t the only ones that appreciate their mothers, as seen in the artwork by wildlife painter Andrew Bone. 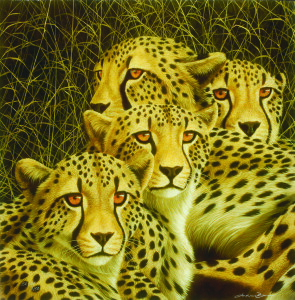 The Zimbabwe native personally photographs the animals he renders onto canvas, giving him a first-hand look at how animals interact with one another, including this family of cheetahs under the watchful eye of their mother. 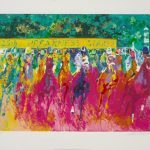 Interested in collecting any of the artwork seen here? Click here for information on how to contact our sales department.